Author Jackie Hosking is an accomplished poet and her skills with rhythm and rhyme are evident in this, her first picture book. With the classic Edward Lear nonsense poem as her inspiration, instead of going 'to sea in a pea-green boat', our trusty duo trundle off 'in a rusty old Holden ute'. 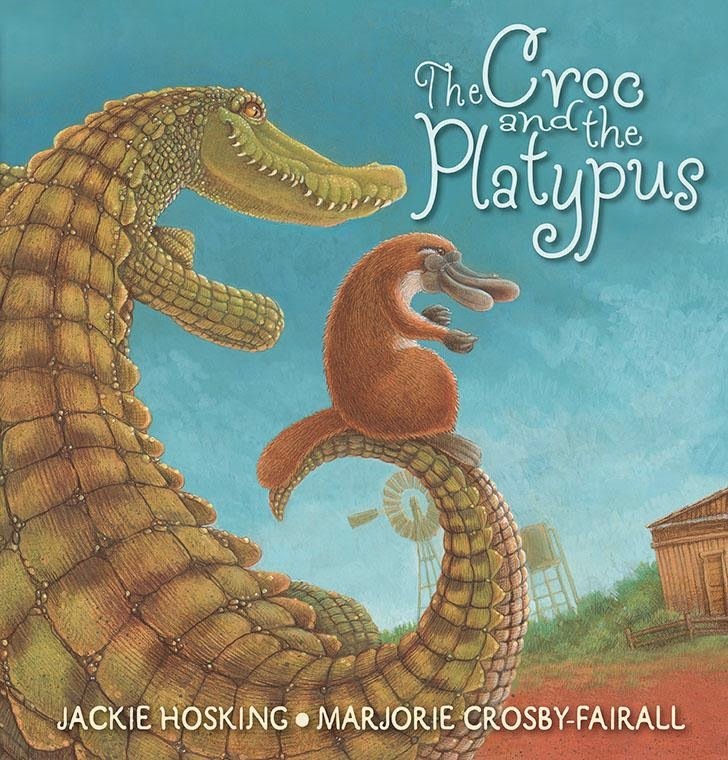 Marjorie Crosby-Fairall's illustrations perfectly echo the dusty desert hues of so much of inland Australia, while also imbuing Croc and Platypus with suitably laid-back charm. This is an ode to the Australian outback and its icons as well as a rollickingly good read that kids will soon have memorised.